Michael Henry joins from The Denver Post. 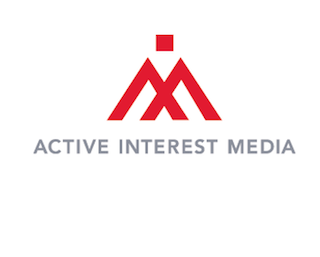 Active Interest Media (AIM) has named Michael Henry chief financial officer. Henry most recently served as senior vp of finance and CFO for The Denver Post. Henry is succeeding Brian Sellstrom, who is retiring after ten years with the company.